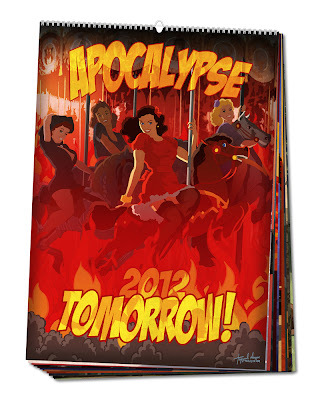 To buy the calendar you can send email to apocalyp2012@gmail.com And write down your full name, number of copies and your mailing adress. We will contact you as soon as posible and send you details of delivering. It will be only $25 + shipping.